Tomorrow I leave for my favorite con, the World Fantasy Convention in San Diego. I’ve got a couple cool things planned, most of them involving eating and drinking with good friends. SO looking forward to this. At the con we’ll be launching Unpossible and Other Stories, my first collection of short stories, including two never-before-published shorts. I am SO proud to have an introduction from Nancy Kress, a cover by Antonello Silverini, and everything else from Patrick Swenson of Fairwood Press. The book is the usual eclectic mix of science, superheroes, and general weirdness, including the world’s only graphical sinus story. Happy Hour: On Friday, from 4-6pm, I’ll be hosting a little party to celebrate the launch of the book. Stop by if you’re in the neighborhood. I mean, come on, it’s free beer. 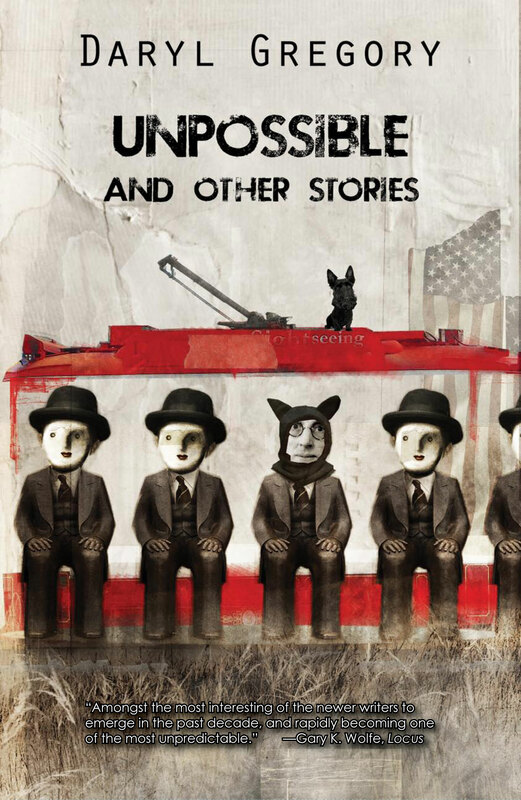 I’ve been looking forward to UNPOSSIBLE since you first shared the cover art. Hope the con goes well — as well as the release of this collection. Thanks, Christopher! I’m so happy to have it finally out there. Congrats on the new book, and do enjoy WFC extra for me since I can’t go this year. Just now ordered from Fairwood. Looking forward to it. Congrats!